ZTE has announced a new smartphone that targets the Chinese market. The smartphone is called Nubia N1 and comes with some impressive specs. The Nubia N1 boasts a 5.5-inch LCD display that works at 1080p resolution and that offers 401 pixels per inch. The smartphone is equipped with a MediaTek Helio P10 processor with eight cores inside and sports 3 GB of RAM and 64 GB of internal memory that can be expanded. 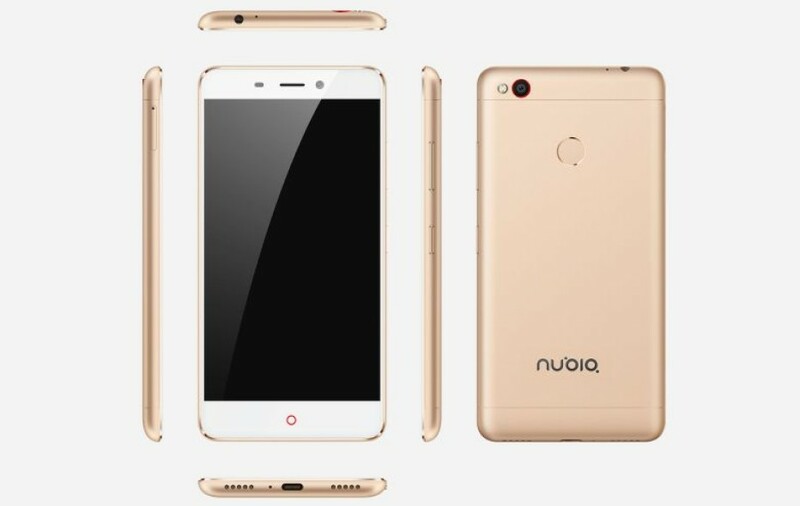 The rest of the features of the Nubia N1 include support for two SIM cards, a 13 MP camera at the back, a 13 MP front camera, Bluetooth 4.1, support for 4G LTE, a USB Type-C port and a fingerprint sensor in the back. The Nubia N1 is powered by a massive 5000 mAh battery, which is another really nice feature of the device. 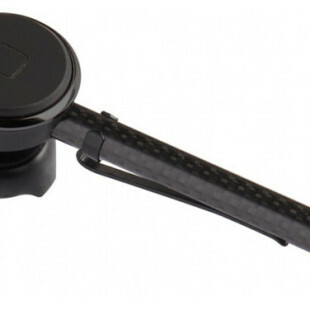 In China the handset sells for around USD 255.